Did you know that Tori Spelling launched a new book called CelebraTORI? In the book, Tori teaches how to “unleash your inner party planner to entertain friends and family”. 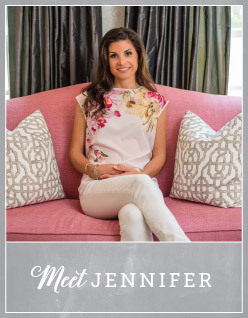 From the publisher: Tori shares all her secrets to throwing a sensational, but affordable, event. Whether she adds flare to a family game night, or plans the perfect home spa (homemade body scrub! ), Tori is never short of inspiration for an unforgettable affair. A stylish book for the home, celebraTORI is also full of beautiful photographs and graceful details, a sensational complement to her fun advice. This picture of the dessert table was from a do-it-yourself spa brunch that Tori threw. I loved the vintage silver and old trunks that she used as decorations. The little pearly sprinkles that were added to the cake pops made it look like bath oil balls. This was a creative way to tie the dessert and party theme together. I love, love, love getting my People Magazine the week or two before any big televised awards ceremony because they always have great ideas for entertaining, food, travel and home. The February 27th, 2012 issue featured Wolfgang Puck’s Italian Chicken recipe that he prepares for the Academy Awards afterparty. 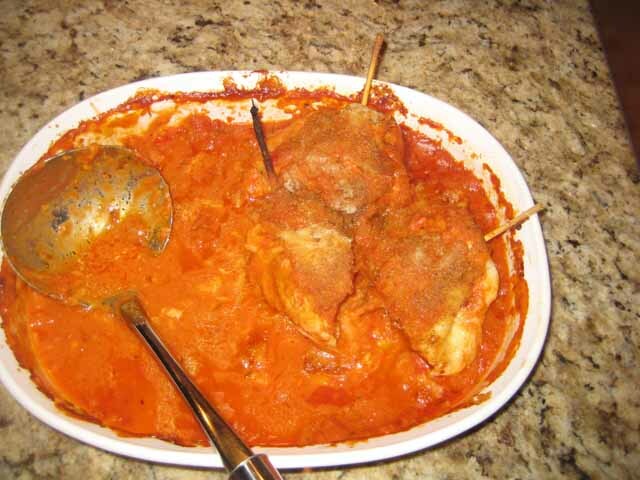 Last Thursday night, I decided to make the Stuffed Chicken Breast with Vodka Sauce and surprise my hubby with a more elaborate dinner than normal. 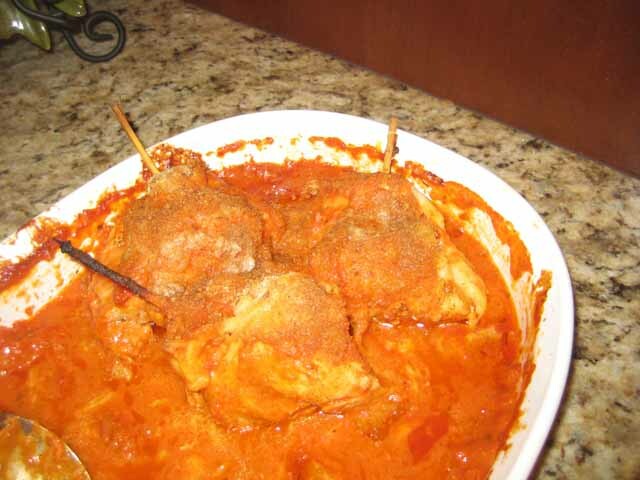 The chicken was absolutely delicious and my husband said it was one of the best chicken recipes I have ever made. Below is the link to the recipe….hope you enjoy it as much as we did! My favorite thing to do a few days before any holiday is bake! The last few months I have been working hard at trying to perfect a buttercream frosting. Last night, I made a pink vanilla buttercream and a blue-green tie dye frosting. 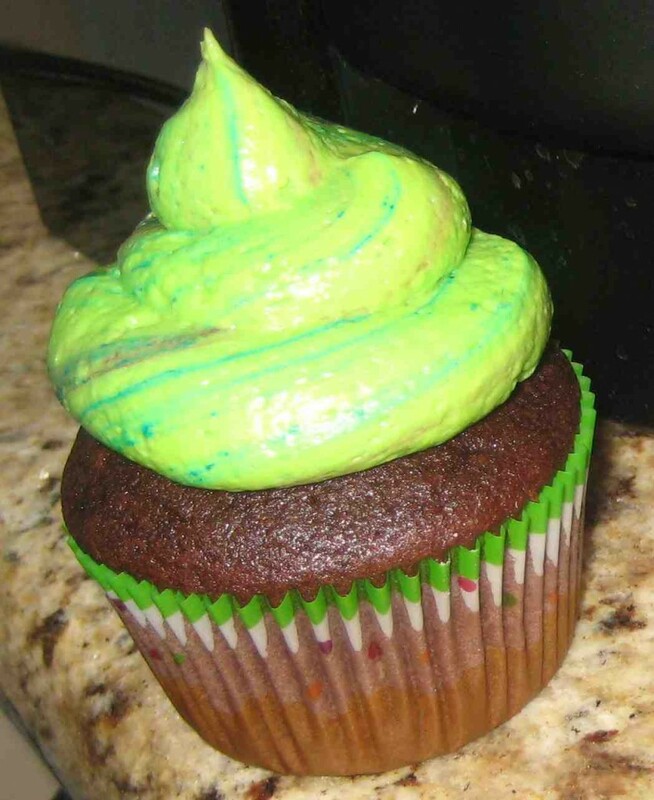 I added neon food coloring to the buttercream to change the colors. 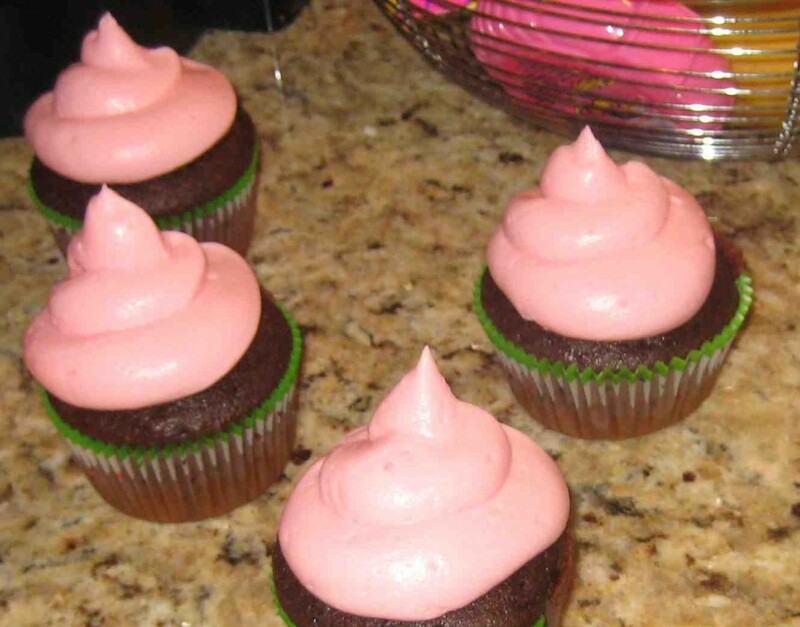 So far, the closest recipe I have found in making my buttercream taste and stand tall like the cupcake shoppes’ frosting is from the link below. See the Mint Buttercream Frosting. 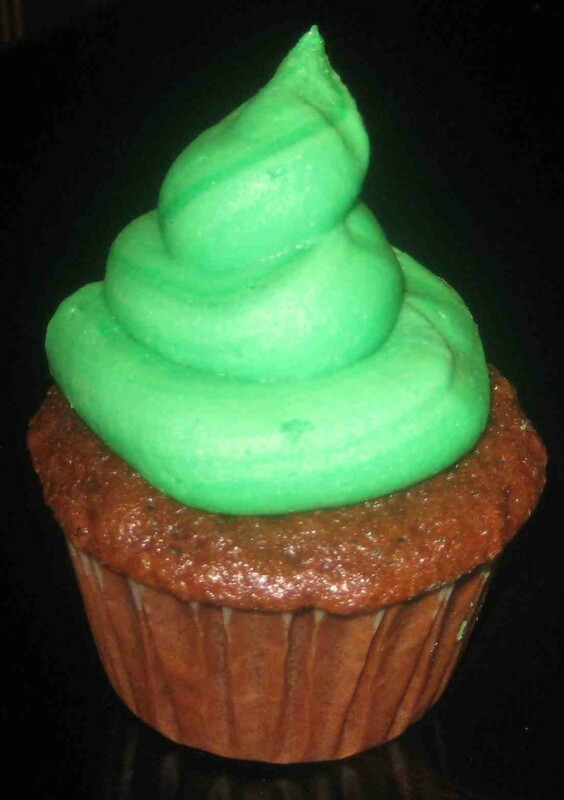 For St. Patrick’s Day, I made chocolate cupcakes with a green, mint buttercream and I topped my cupcakes with toppers. Don’t they look festive?!!! 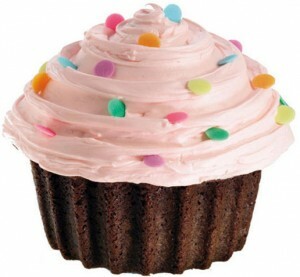 For the month of April, I am offering free cupcake toppers when a cupcake purchase of 1 dozen or more is ordered. All you have to do is mention this blog entry! 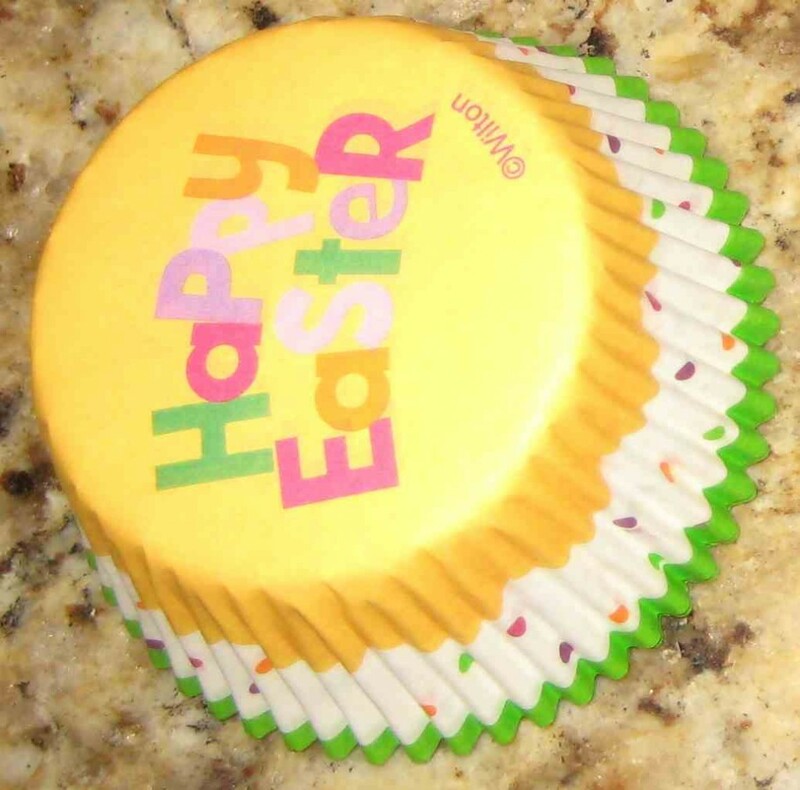 The cupcake toppers are handmade and perfect for any occasion. They are made from high quality card stock and food grade lollipop sticks.